Hi-P International’s 2Q18 PATMI was in line with our forecast, falling 19% y-o-y despite a surprise 8% y-o-y increase in sales on higher volumes. This is a concern as we may have underestimated pricing pressures; hence, we trim FY18-20E EPS 10-17%. 3Q18 product ramp-up appears intact, although 4Q18 hinges on the reception of the products of HIP’s key wireless and IOT customers. ROE-g/COE-g Target Price is cut 12% to SGD1.27, based on 1.8x FY18E P/B (prev: 2.0x), based on FY18-20E average ROE of 14.8% and COE of 9%. The 8% 2Q18 sales growth was mainly achieved on the back of much higher volumes for metal components. Incidentally, these yield a lower margin than plastic counterparts, and face steep price pressure from the customer amid a tough business environment. Hi-P prefers sacrificing pricing in order to secure enough volume to cover fixed costs. 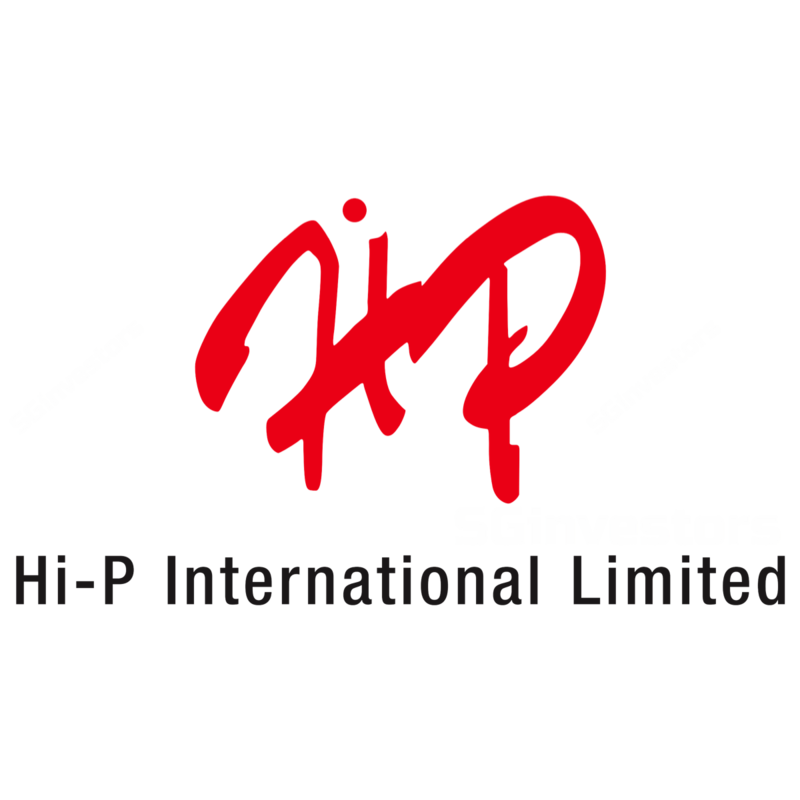 As Hi-P is a price taker, we reiterate our view we would require a strong recovery in customer sentiment to be confident the bargaining position has tilted in Hi-P’s favour. While current signs suggest a healthy 3Q18, the outlook for 4Q18 hinges on the reception of key wireless customers’ products, for which there are presently many uncertainties. The new Suzhou plant is on track for completion in 4Q18. This capacity will cater for new / potential customers / projects in FY19E. Meanwhile, management has hinted it’s interested in acquiring a European-based automotive precision components company to diversify its earnings base. Hi-P’s ability to adapt and secure volumes has helped it achieve a decent set of 1H18 numbers given the current backdrop. We think the key risk going forward is if actual volumes miss management’s internal forecasts, possibly as a result of indirect effects of the trade war. Depending on the severity of such a downside scenario, profitability could underperform our current expectations. We cut FY18-20E EPS by 10-17%, mainly factoring a more conservative margin outlook reflecting our concern that the pricing pressure that Hi-P faces may be more acute than we had originally anticipated. Our revenue estimates have been tweaked by -0.4 to -3.5%. Hi-P has left its FY18 guidance unchanged, i.e. expecting “similar revenue but lower profit” compared to FY17. Hi-P International’s 1H18 PATMI met our expectation, forming 24% of our FY18E forecast. For comparison, 1H17 earnings made up 19% of our FY17 net profit. 2Q18 revenue grew 8% y-o-y on the back of higher volumes. However, net profit fell 18.6% y-o-y amid a less favourable product mix and pricing pressure. Product mix: management attributed higher volumes of metal-related components as the main culprit of the margin decline. Incidentally, metals have typically yielded lower margins than plastics at Hi-P, and in 2Q18, the situation was more acute given the pricing pressure by the customer. If we exclude the reversal of inventory provisioning and the inventory write-back, gross margin would have been 8% rather than 9.8%. While this is lower than 12.2% in 2Q17, it is close to the 2Q16 7.3%, which is a more realistic comparison. Utilisation was above 40% in 2Q18, comparable on a y-o-y basis. 3Q and 4Q outlook: Hi-P is confident of meeting 3Q18 guidance of “higher revenue and similar profit” on a y-o-y basis. The company is in the midst of ramping up production for the holiday season, and current volumes appear healthy. The visibility into 4Q18 is more uncertain. This is because of the high- base effects of last year due to better-than-expected volume and pricing relating to the components that Hi-P supplies for its key wireless customer’s flagship and ultra-flagship phones. In contrast, current expectations are that demand for this year’s phones will be muted. Visibility of demand dynamics for this customer’s products in 3Q18 will provide some clarity into 4Q18 earnings potential. Capex and M&A update: Amid a tough year, management has guided for reduction of capex from SGD80-90m to SGD70-80m in FY18E. In terms of M&A, it has expressed interest in European companies with an automotive focus. Funding per management comments would be a mix of internally generated cash and treasury shares. What was a stronger-than-usual FY17 has quickly deteriorated into a tougher FY18 environment where sentiment is weak due to US-China trade tensions. Amid this, pricing pressure has weighed on the prospects of Hi-P.
As it’s uncertain whether prospects will recover in 4Q18, we await a significant improvement in the outlook for its customers before potentially turning more positive on the shares; a strong demand environment could alleviate current pricing pressures.